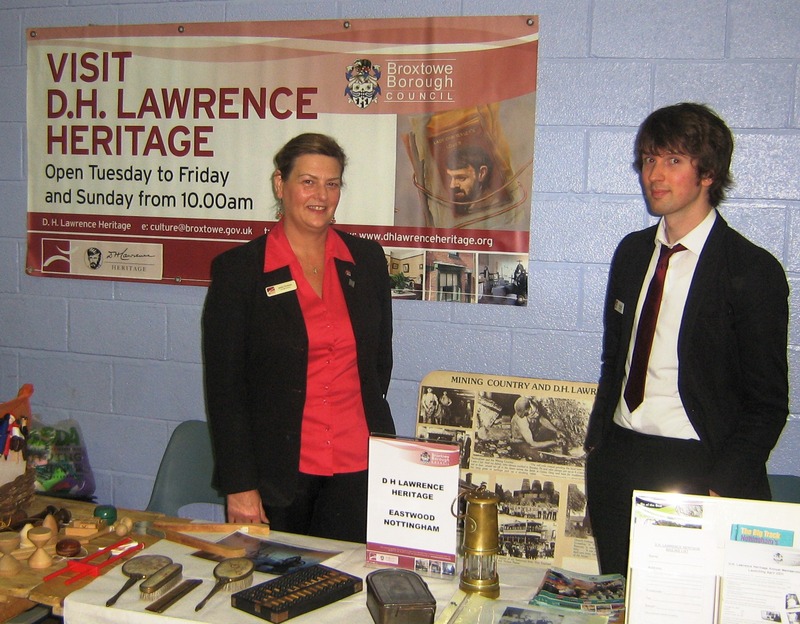 Alfreton and Jacksdale Local Heritage Groups recently put on an excellent Heritage Fair at Alfreton Leisure Centre in Derbyshire. 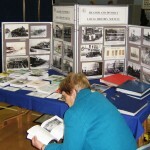 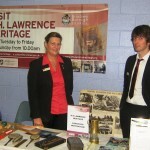 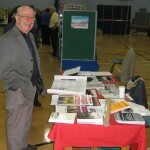 Over forty local heritage and history organisations were represented at the Fair. 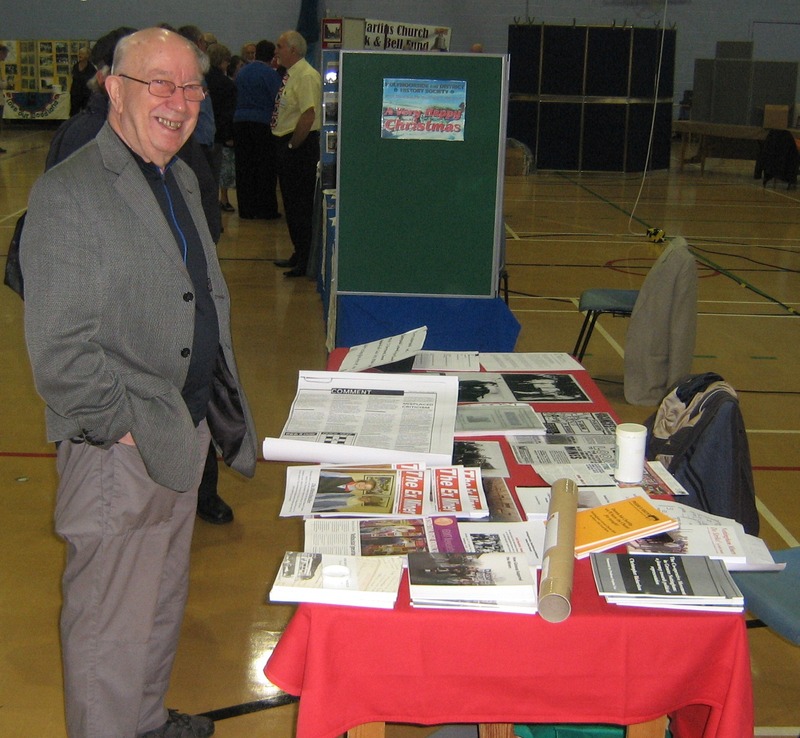 All benefits from the well attended event went to a local charity. 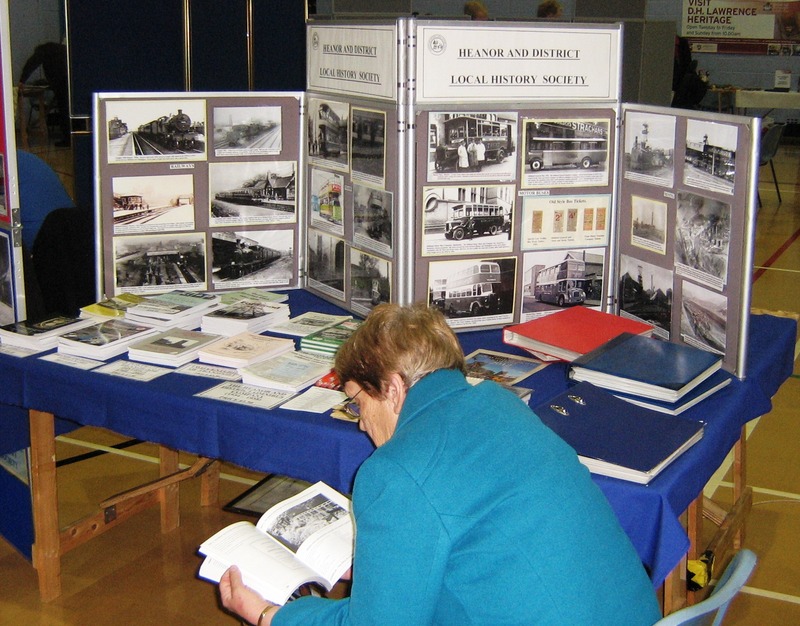 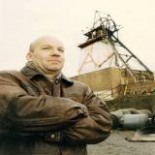 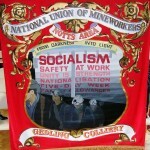 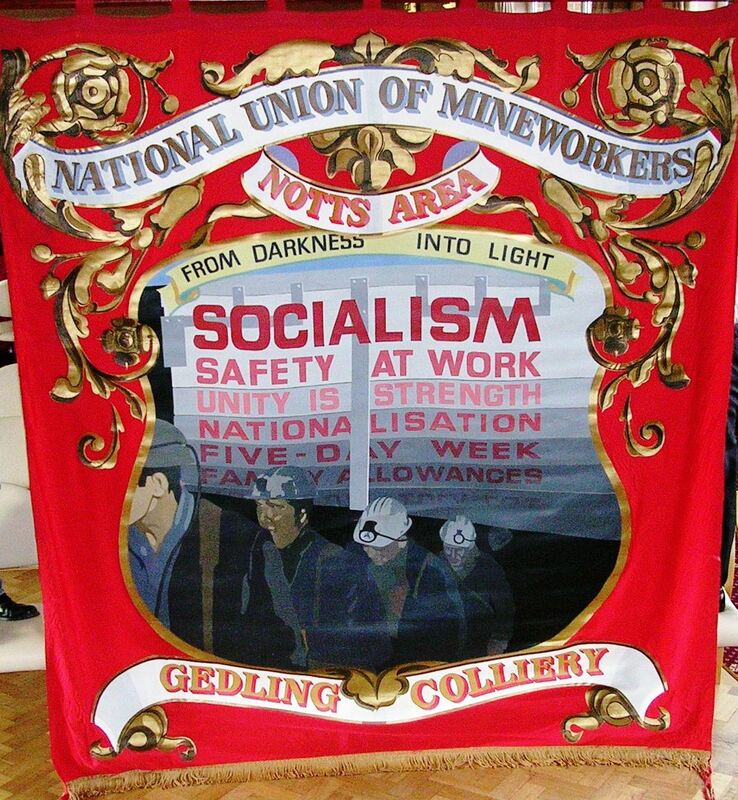 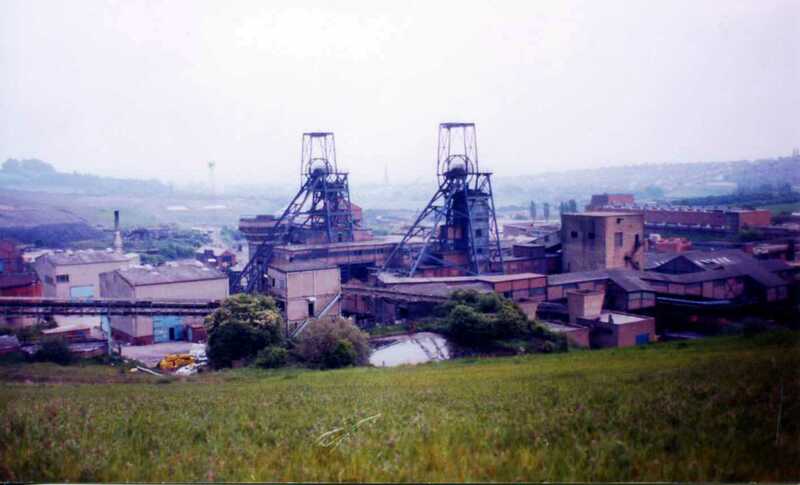 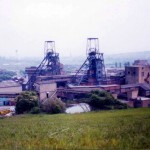 Many of the organisations included aspects of coalmining history in their presentations.